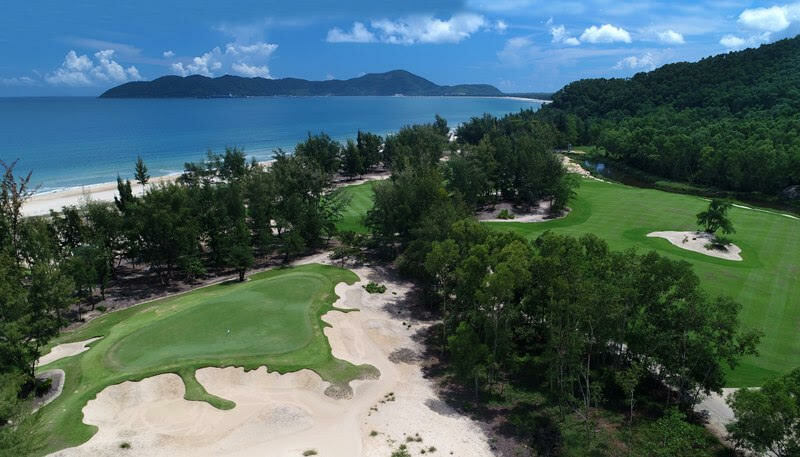 Song Be Golf Resort will play host to the 2018 Vietnam Turfgrass Management Education Seminar. 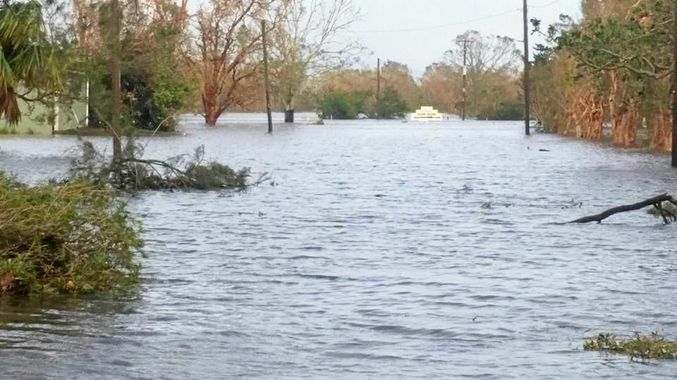 More than 50 superintendents, course managers, workshop managers and mechanics from some 20 Vietnamese golf clubs are expected to attend the event on May 10. 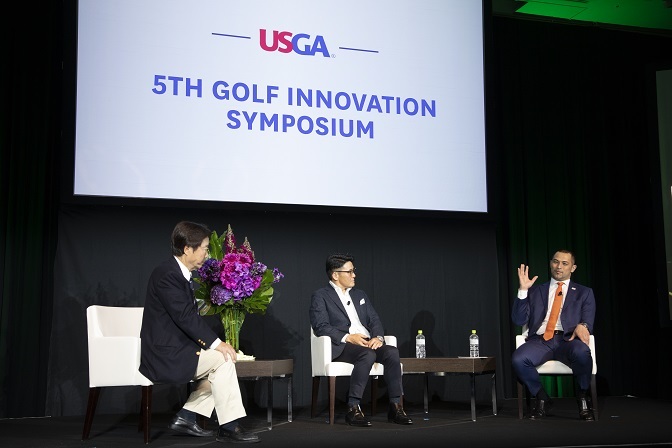 The gathering is being organised by the Asian Golf Industry Federation (AGIF) and supported by the Golf Course Superintendents Association of America (GCSAA) and Club Managers Association of America (CMAA). Located 22 kilometres from Ho Chi Minh City in the fast-developing Bin Duong District, opposite Vietnam Singapore Industrial Park, Song Be was opened in 1994. 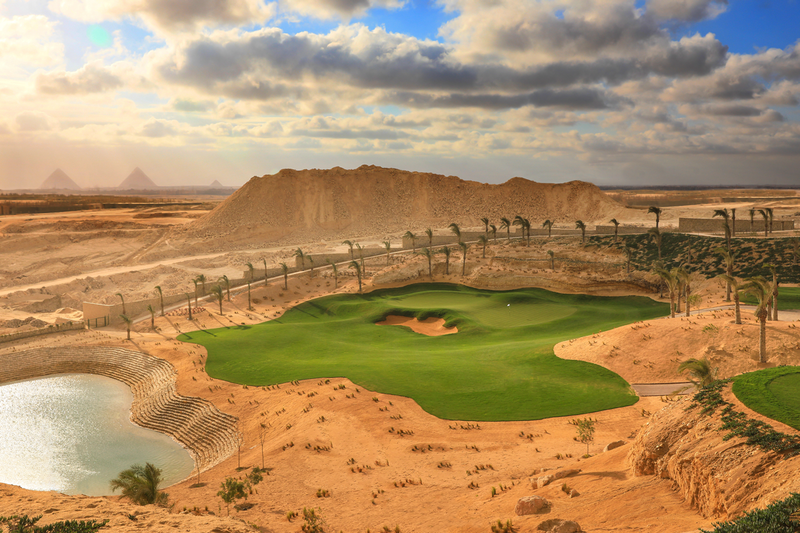 Featuring three nine-hole layouts – Lotus Course, Palm Course and the Desert Course, the most challenging of the trio – Song Be is well known for its commitment to the environment, having been awarded Audobon International Certification. Focusing on topical turfgrass issues, the seminar will feature a trio of respected industry individuals, all of whom boast experience of working in Vietnam – Adam Calver, Director of Golf at Laguna Lăng Cô in Hue, Son Vu Minh, Course Superintendent at Hanoi’s Vantri Golf Club, and Dan Brown, Construction Manager with Linksshape. 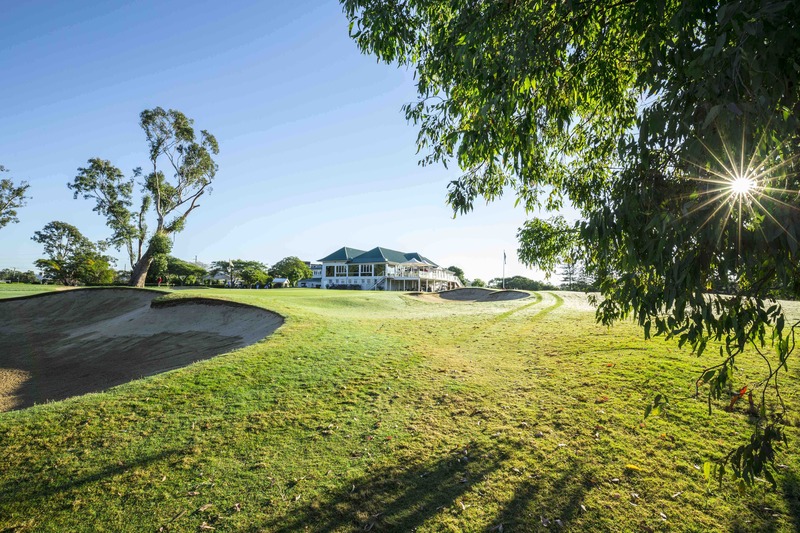 After a quarter-of-a-century in golf course agronomy, spanning five countries, Brown recently moved into golf course construction at the Robert Trent Jones Jnr-designed Hoi An South Development (HASD), 10 kilometres from the World Heritage listed town of Hoi An. 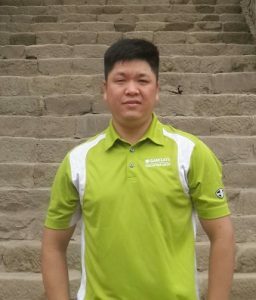 Brown brings with him a deep knowledge of climatic, environmental and turfgrass experiences, having previously spent three years at Danang Golf Club. During his 18-year career in the golf industry, Calver has worked at Kananaskis Country Golf Course and Olympic View Golf Club in his native Canada before moving to Jumeirah Golf Estates in Dubai and then onto Indonesia as Director of Golf and Agronomy at Nirwana Bali Golf Club. 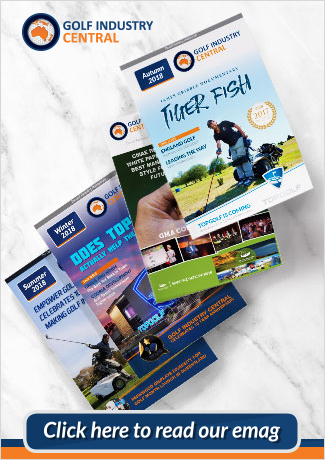 In 2013, he was entrusted to lead the development and design team that constructed and delivered Canada’s top ranked golf course, Cabot Cliffs. From there he returned to Asia at the Nick Faldo-designed Laguna Lăng Cô. At the Song Be seminar, Brown will make a presentation on the Hoi An South Development Project, while Calver will discuss why greens fail … and recovery tactics to bring them back to life. A veteran of more than 12 years at Vantri Golf Club, the last five of which have been as Golf Course Superintendent, Son is a well-respected industry professional and a frequent speaker on turfgrass management. He will present a case study on Bermuda grass removal at Vantri Golf Club as well as touching on course set-up and tournament preparation. 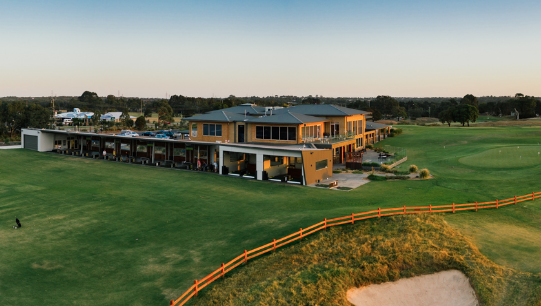 Following the morning classroom session, attendees will head to the Song Be course for the afternoon Field Day at which the very latest in golf course machinery and equipment will be showcased. 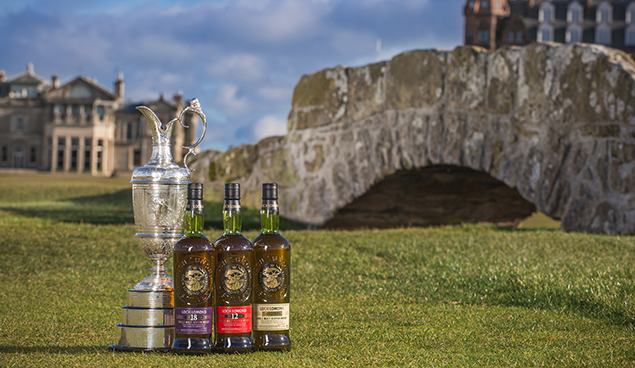 Meanwhile, May 11 will see the staging of a Club Management Mini Summit at which the central theme will be Growing Golf Tourism. Featuring an array of high-profile speakers, the AGIF-organised event in Ho Chi Minh City will be attended by a mixture of club managers and industry professionals. In addition to last month’s Turfgrass Management Exposition in Pattaya, the Philippine Golf Course Management Conference and the Vietnam Turfgrass Management Seminar and Field Day, the AGIF plans to run at least another three events in 2018.